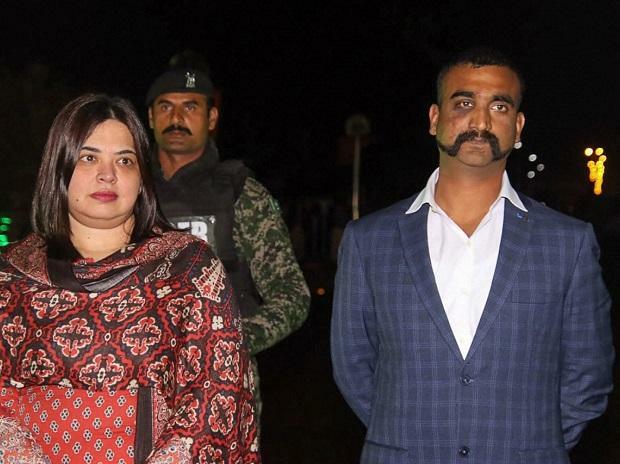 "It is good to be back in my country," was the first reaction of IAF pilot Wing Commander Abhinandan Varthaman as he set his foot back on Indian soil. This was stated by an official quoting Varthaman after he received the pilot at the Attari-Wagah border soon after his release by Pakistan. "We are happy to have him back," said a top IAF officer shortly after Varthaman was handed over to Indian authorities. "He will be taken for a detailed medical checkup. The officer has had to eject from a plane which would have put his body under immense strain," said Kapoor. The Air Vice Marshal did not take any question from the media.